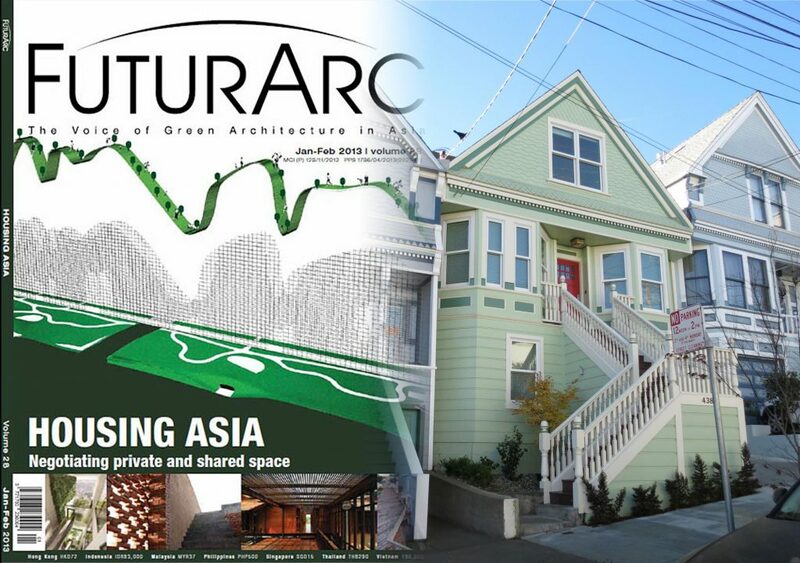 Zero Energy House was published in FuturARC (an Asian Green Architecture magazine) early in 2013, in an article written by Jalel Sager. The article explores the California codes, the most stringent in the US (probably the world). Here Jalel finds several developments that go further than most; their owners speak of sharing their abode with the planet. The battle between the personal and the political is fought on the fringes of mainstream Green.